A bed of thick purple as far as the eye can see, rows upon rows of bright purple lavender with hundreds of bees hard at work flittering in between. 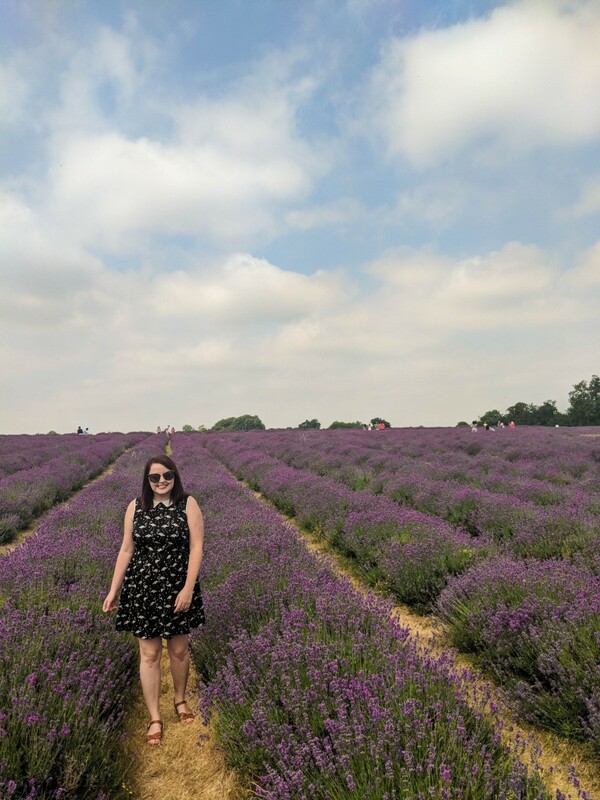 For a split second, you can almost believe you are standing in the lavender fields in Provence but actually, this charming haven is the Mayfield Lavender Farm on the outskirts of Croydon, South London. The Mayfield Lavender farm, the only Lavender field in London, is a 25-acre family run business which for the past 10 years has become a massive attraction in the suburban town of Banstead; during the summer months, people of all ages flock in their masses to have their photos taken in the sea of purple. It has also become an extremely popular attraction for tourists visiting London. The most popular way to get to the Mayfield Lavender farm is by public transport, however, it is not the easiest route. The closest train station is called Woodmansterne Station, from central London, you can get this train from either London Victoria or London Bridge, the trains final destination is Tattenham Corner. After alighting the train at Woodmansterne, you will then need to get a public bus. The bus stop will be just outside the station on Chipstead Valley Road, and the bus route is the 166, it is important you get the bus towards Banstead, it will say this on the bus stop. The bus will alert you when you have arrived at the Mayfield Lavender Field, this journey usually takes 10-15 minutes. An alternative quicker route to the London Lavender fields would be to take a train from London Victoria to Sutton Station, directly outside Sutton station you can take a black cab by asking for the Mayfield Lavender Farm. Depending on the time of day, a taxi will cost around £8- £12. Therefore this would be a more expensive route, depending on how many people are in your group. How much is the entry fee to the London Lavender farm? Admission to the Mayfield Lavender Field is surprisingly low cost, at just £2 per person, as I previously mentioned parking is at no additional charge. Ensure you bring cash, as you cannot pay by card for your entrance fee. When is the best time to visit the Mayfield Lavender Farm? The London Lavender field is open from June 1st to September 14th every year. However, this can change due to the weather, for example during a heatwave, sometimes the Lavender needs to be harvested early. Before you plan your visit to the Lavender fields, be sure to monitor the Mayfield website to see the current status and situation of the lavender. Despite the fields being open from June 1st, this is not always the best time to visit, as the Lavender does not usually reach full bloom until July. Generally, the best time to see the London Lavender field in full bloom is between July and August. Another thing to consider is that the Mayfield Lavender field does get extremely busy. 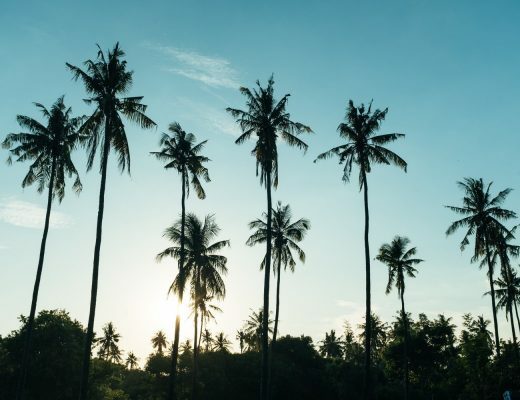 It has now become a popular tourist attraction if you are going to make the journey to visit it is important to get the best experience. The field is open seven days a week from 9 am until 6 pm (Last entry for cars is 5.45pm), however, the weekends are the busiest, if you can avoid the weekends. Whenever I visit, I will visit on a weekday and arrive just after opening. At this point, the Lavender field is very quiet and without too many people. Overall this makes for a much quieter (noise) visit and most importantly makes for much better photos. If you visit at a popular time, such as on a weekend, it will be very hard to take photos without people in the background. For your entrance fee of £2 you can spend as much time as you want in the Lavender field, however, this does not include re-admission, if you leave and come back, you will have to pay another entrance fee. 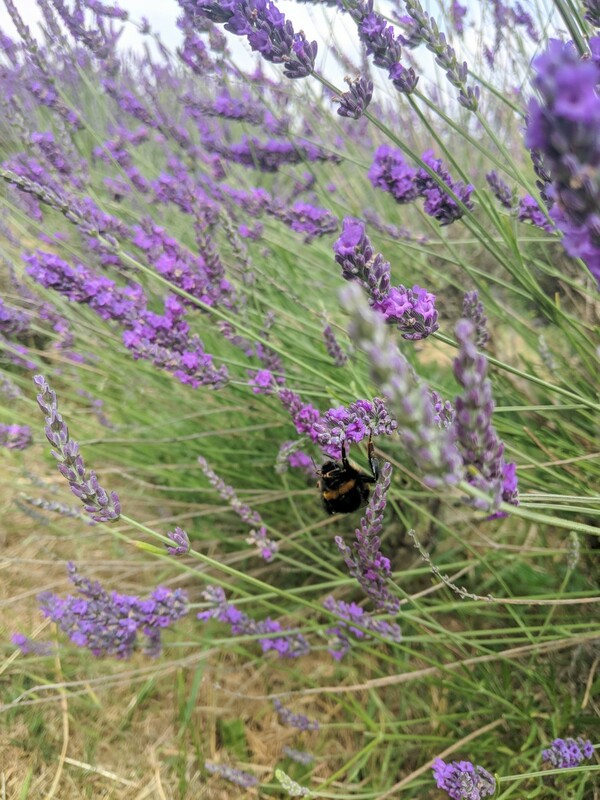 What can you do at the London Lavender field? The most popular reason people visit the Mayfield Lavender Field, apart from its beauty, is to take photos. The majority of people you will see there will be taking photos, it is extremely photogenic after all. 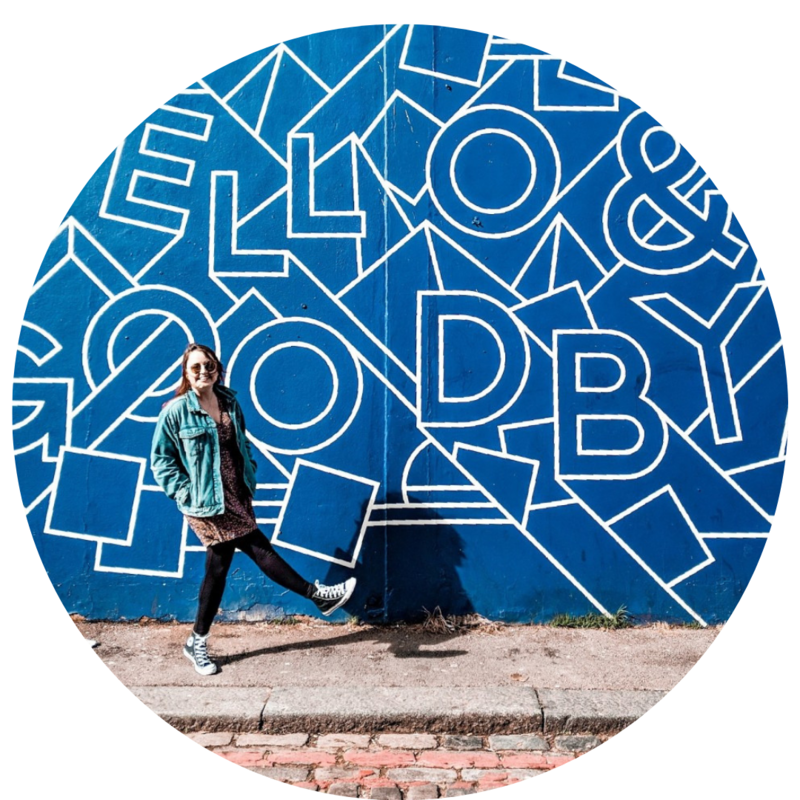 There is no additional charge to take casual photos, it is encouraged, each year a photography competition is held, with the best photo winning £200. However, any professional photography, such as wedding photos or commercial use is at an additional fee which can be arranged by visiting the Lavender shop, be sure to read the further information on commercial photography registration. Drones are not currently allowed in the Mayfield Lavender fields. 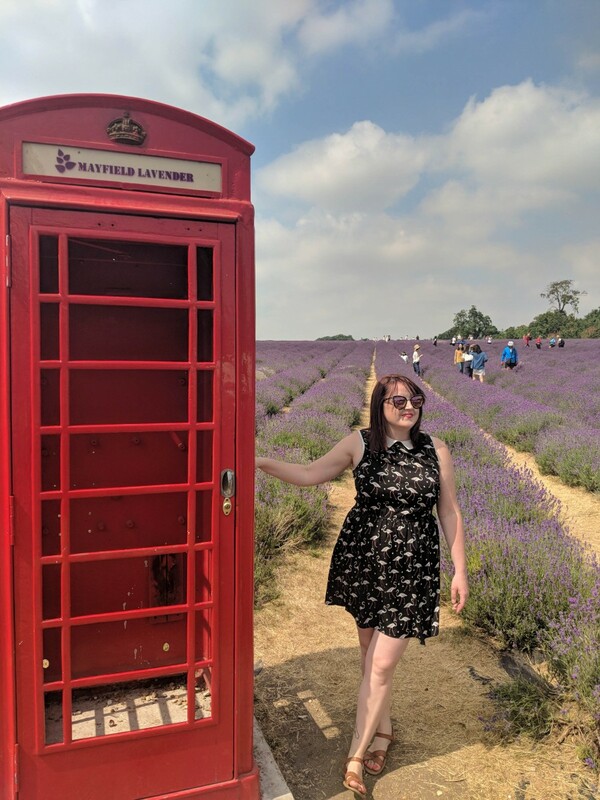 One of my favourite spots to take photos in the Lavender fields is next to the traditional British telephone box, as the bright red contrasts perfectly against the sea of purple behind. Aside from photography, there is a lavender store, where you can buy a variety of Lavender products, such as plants, Lavender scented toiletries, culinary ingredients, basically a whole host of Lavender souvenirs. Card payments are accepted in this area. A popular tea room is also on site, just next to the shop at the entrance of the Lavender field. Alongside paninis and sandwiches, you can also buy cake and other sweet treats, many of which are lavender flavoured. Their most unique product is Lavender flavoured cider. There are picnic benches which look out onto the fields, however, only food purchased on site can be eaten at Mayfield Lavender Farm, you are not allowed to bring in your own picnics. 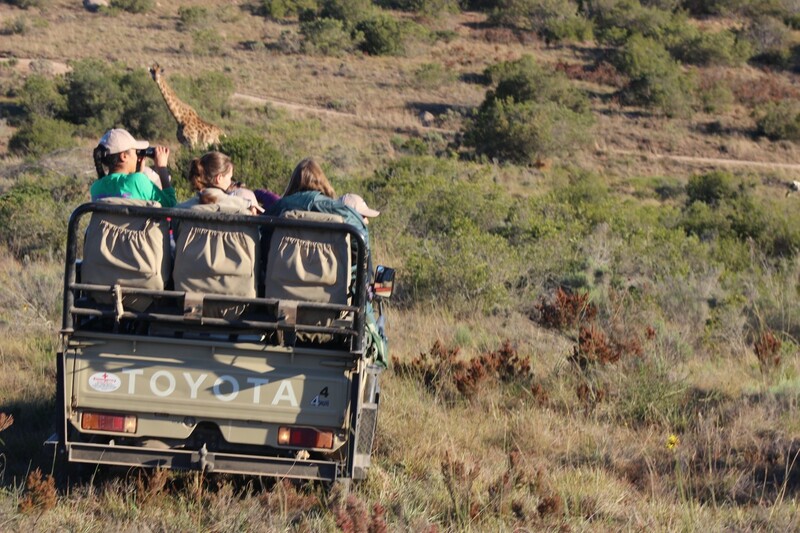 For special occasions, there are also a variety of experiences which can be bought in advance, such as the Lavender Afternoon Tea Experience or The Bee Safari. There is also a tractor ride which is an additional £2 per person and provides a 15-minute circuit ride of the fields. 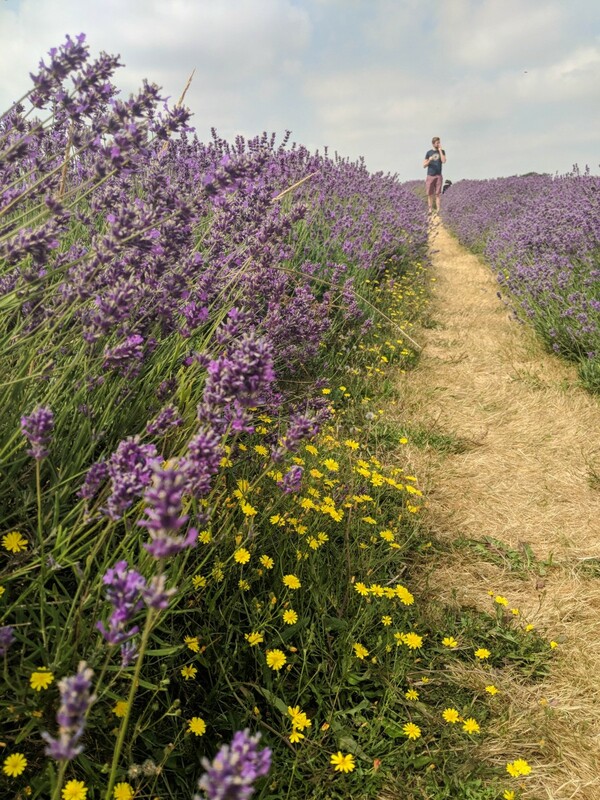 The Mayfield Lavender Farm is accessible for disabled people, disabled parking and toilets are available, and there no steps throughout the fields, however at times the ground can be slightly uneven. You are not allowed pick or cut the lavender at the Mayfield Lavender Fields as you can at some farms. If you want any lavender to take home, this must be purchased from the lavender shop. There are bees, hundreds of bees, in all areas of the Lavender fields, they are completely harmless if you leave them alone. 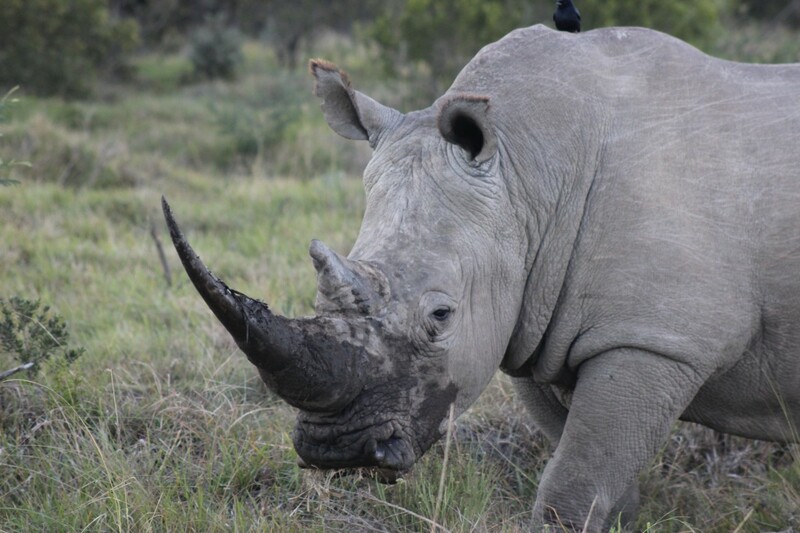 Please do not try to scare them, shoe them, or push them away, they are simply there doing their job. They will not bother you unless you bother them. Take time to have a look at them, they are just as beautiful and interesting as the lavender they are working in. Take hayfever tablets before you arrive. You will sneeze a lot if you are susceptible to hayfever. Dogs are allowed inside the Mayfield Lavender Field however they must be kept on a lead at all times. There is not too much else to do in the local area, however, there are some really nice traditional country style pubs and tea rooms in Banstead high street, which you can get to by getting back on the 166 bus towards Banstead. If you take the 166 bus in the other direction it will take you towards Croydon, in Croydon, there is the Ludoquist board game cafe as well as Box Park street food market. 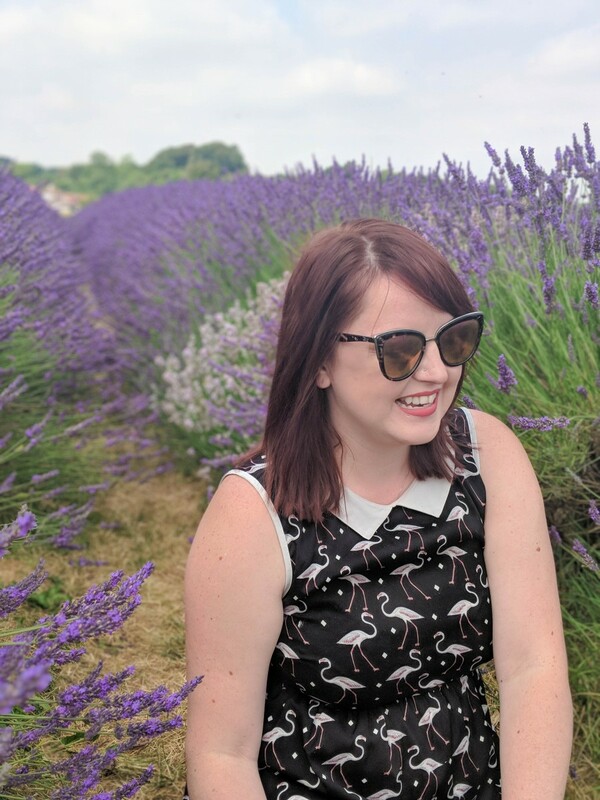 The Mayfield Lavender Farm is currently the only Lavender Field in London, and over the past few years, it has become a very popular attraction throughout the summer. It is a wonderful place to spend a few hours and takes beautiful photos, hopefully, this guide will help you to plan the best possible visit. Spending some more time in London?